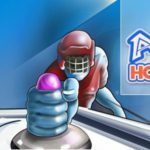 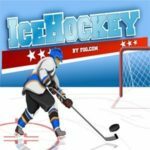 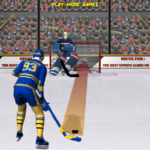 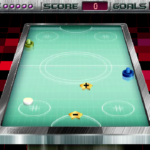 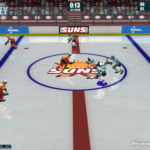 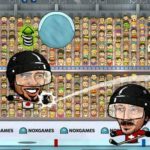 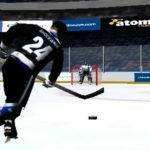 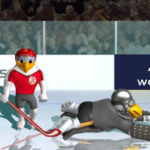 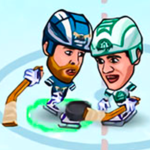 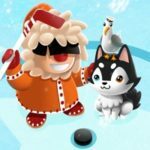 Super Slapshot 3D is a shockwave hockey shootout game with cool 3d graphics and addictive gameplay. 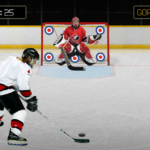 You need to score from multiple challenging positions with 5 shot points placed around the goal to start. 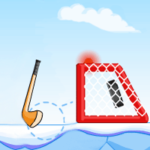 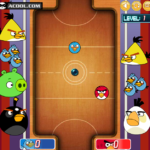 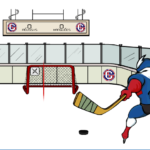 At each shot point, you have 10 pucks to make it past the goalie. 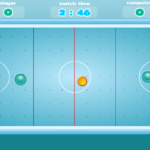 Each goal is worth 100 points, except for the last puck at each shot point. 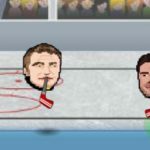 Those last shots are super pucks worth 1000 points. 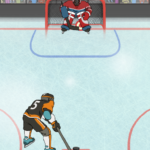 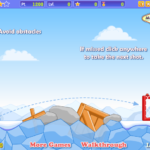 Hold down the mouse button to power up your swing, release to fire the puck. 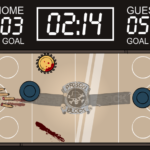 The game is over when you make it through all 5 shot points, or when the timer expires.